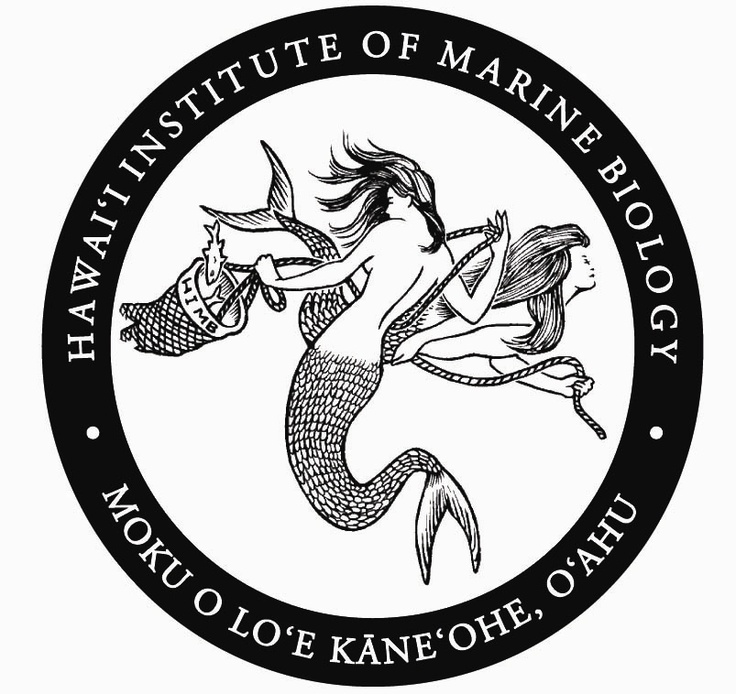 Based at the Hawai’i Institute of Marine Biology, the Shark Lab has a suite of facilities for conducting research both in the field and the lab – including research boats, flow-through seawater holding tanks, tidal seawater ponds, and a 3600 square foot main laboratory. 22′ Boston Whaler Outrage with twin Yamaha 90hp outboard engines. Available for use from HIMB Marine Safety Office. 26.5m × 36m large saltwater enclosure fenced inside the East Lagoon. This tidally flushed lagoon has a mean depth of 2m. 100m × 20m large saltwater enclosure fenced at both ends and open to surrounding seawater. This tidally flushed lagoon is characterized by a shallow (0.5m) shelf extending from the shore to a deep (3m) channel which runs the length of the lagoon. 12,700 gallon (48 m³) tank surrounded by coil consisting of 100 turns of 18 AWG copper wire. Supplying power to the coil produces a vertical magnetic field inside the tank.